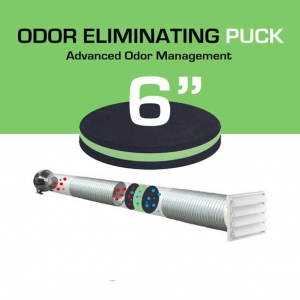 NodorScrubbers offer the best available technology in air purification. 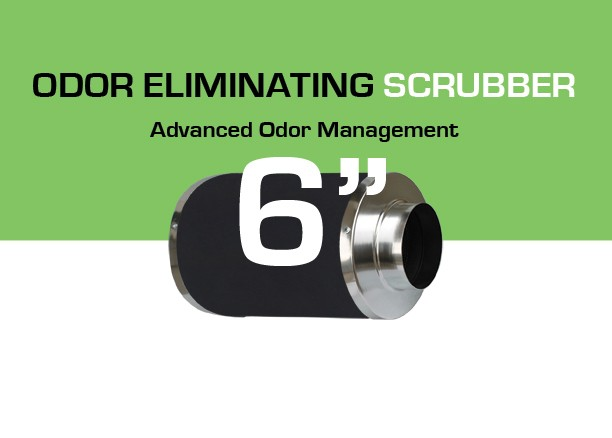 NodorScrubbers have 100% efficiency in cleaning air with little to no air flow restriction. The kinetics of the smaller particles used in GrowriteUSA’s mineral blend gives the LIGHTEST can scrubber on the market the BIGGEST impact on odor. 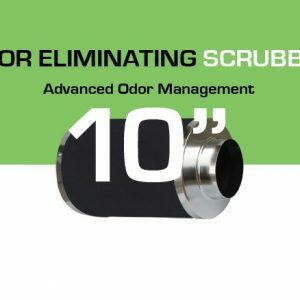 The NodorScrubbers will outperform traditional can style units 10 times their size. 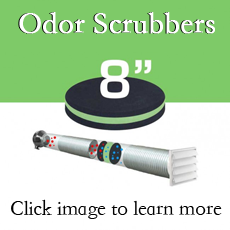 NodorScrubbers also come with a washable prefilter to keep dust and pollen from fouling the filter. NodorScrubbers! The last scrubber you will ever need!